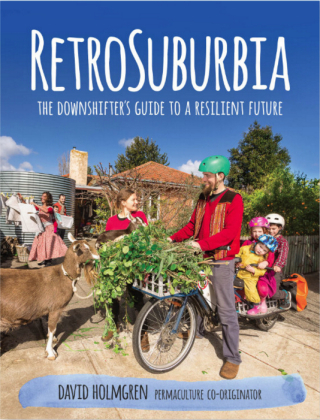 Moonee Valley City Council is delivering this event as part of the National Sustainable Living Festival 2019. The new Aussie Street is not just a slicker presentation of an existing idea. With the book and the website it has become a positive vision, a set of tools and an expanding network of real people living well now for a resilient future. Hear one of Australia’s most engaging and visionary environmental thinkers present one of the most empowering ideas of our time.